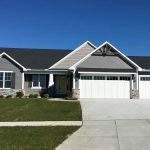 Make your home energy efficient and safe with a sturdy and beautiful garage door from Wayne Door of St. Johns. 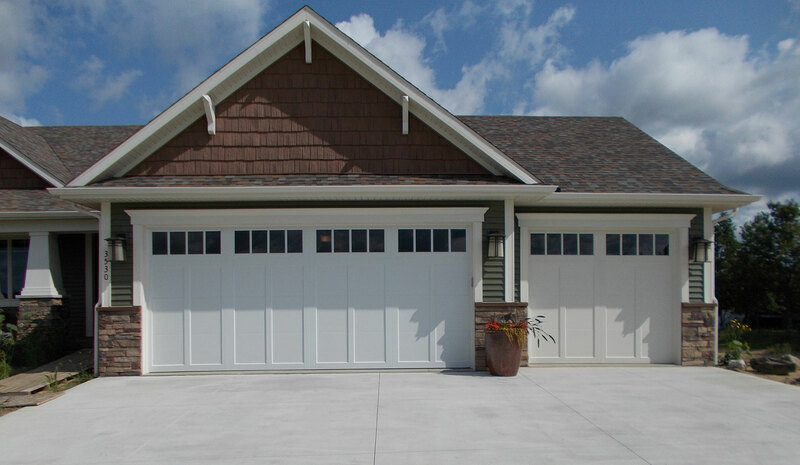 You will find a variety of garage doors from reputable brands like Wayne Dalton and Clopay in our showroom. 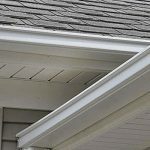 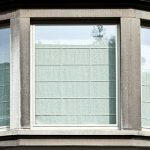 Are you planning to install new siding on your home? 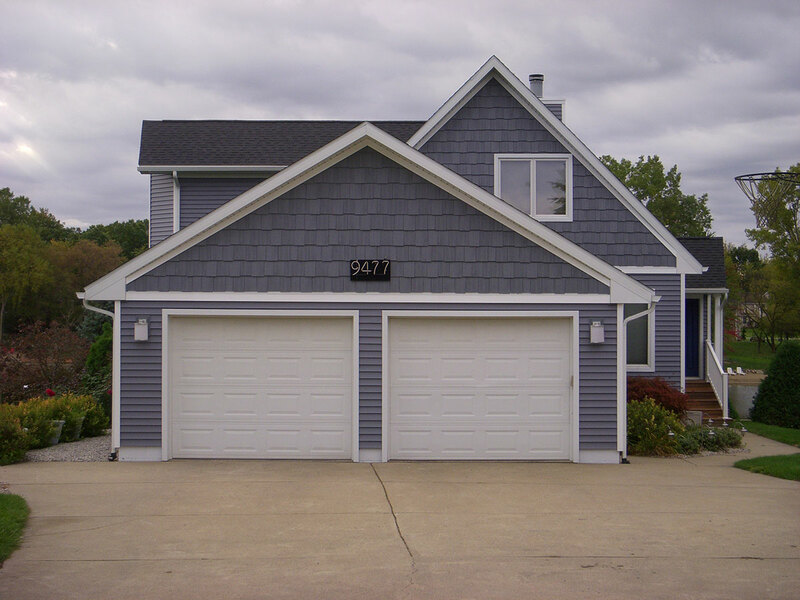 Improve the curb appeal of your property with our quality siding installation services. 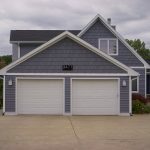 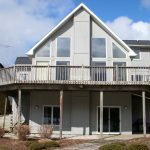 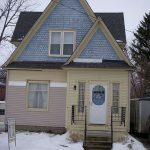 We can install high quality siding at your new or existing home. 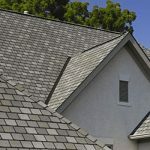 Whether you need roofing services for your new home or want to re-roof your existing property, we are here to help! 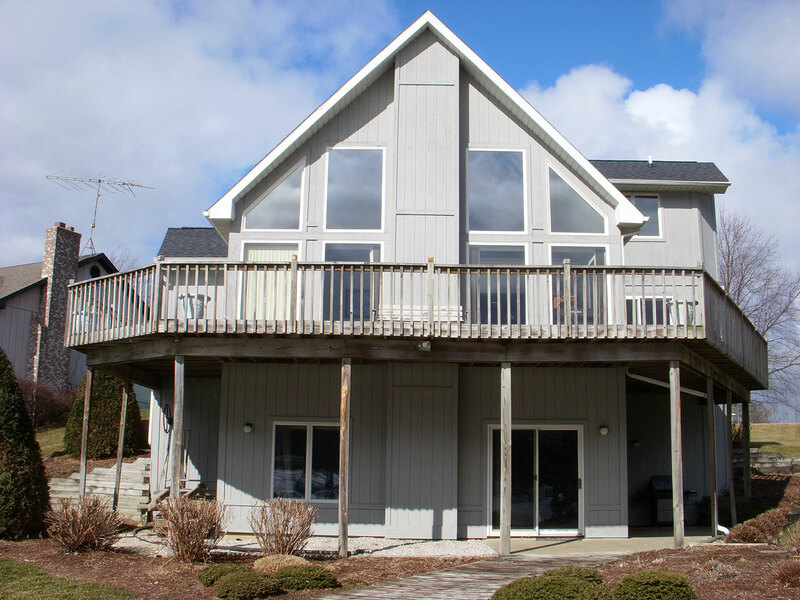 Serving Mid-Michigan with Outstanding Home Improvement Services since 1978. 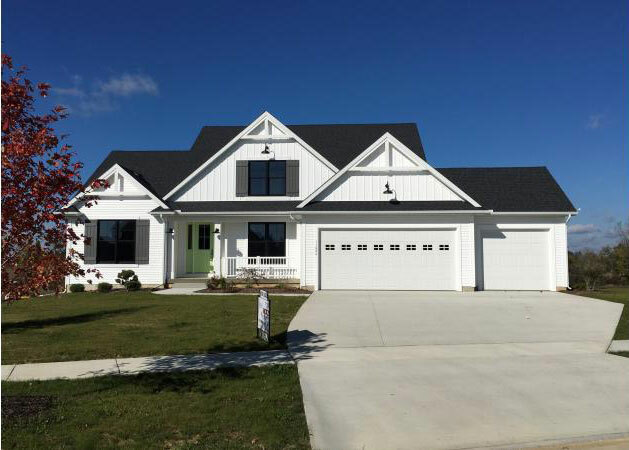 RSI Home Improvement, Inc. and Wayne Door of St Johns is your local home improvement company located in St. Johns, Michigan. 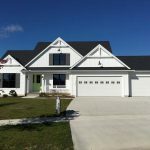 We are a locally owned and operated business, and we pride ourselves on our high standards, customer service, and wealth of experience. 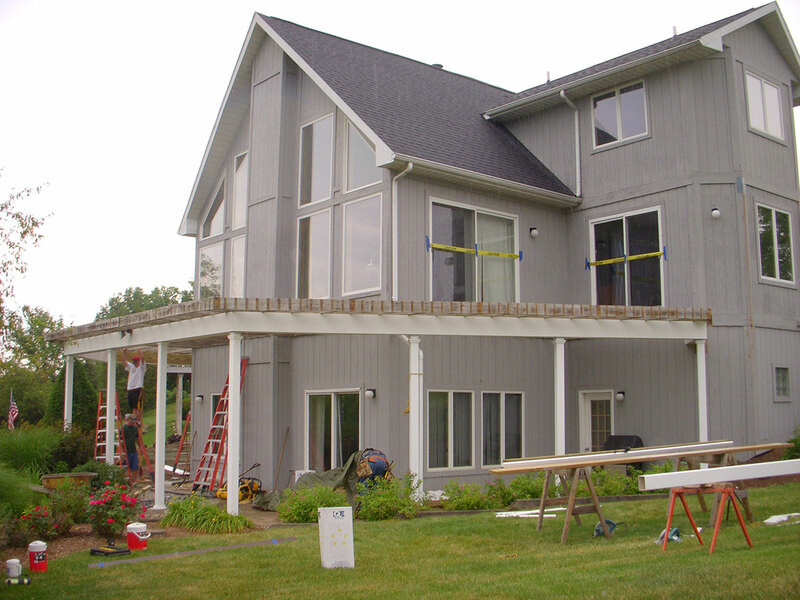 We have been providing superior home improvement services for over 40 years, and have grown exponentially when it comes to our experience, methods, and service. 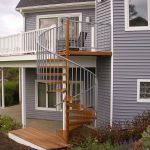 If you are looking for high quality home improvement services, look no further than RSI Home Improvement, Inc. and Wayne Door of St Johns. 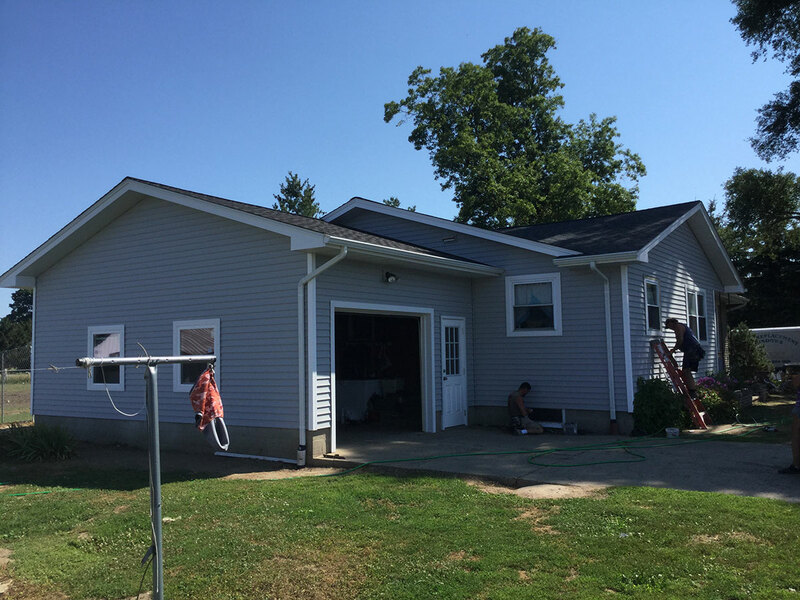 You can rely on us for reliable installation services of your garage doors, siding, roofing, windows, entry doors, and eaves troughs. 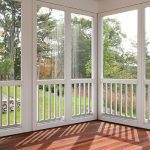 Visit our showroom to view high-quality products from reputable manufacturers. 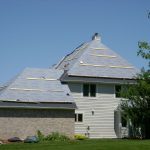 We carry the best of the best in products and materials. 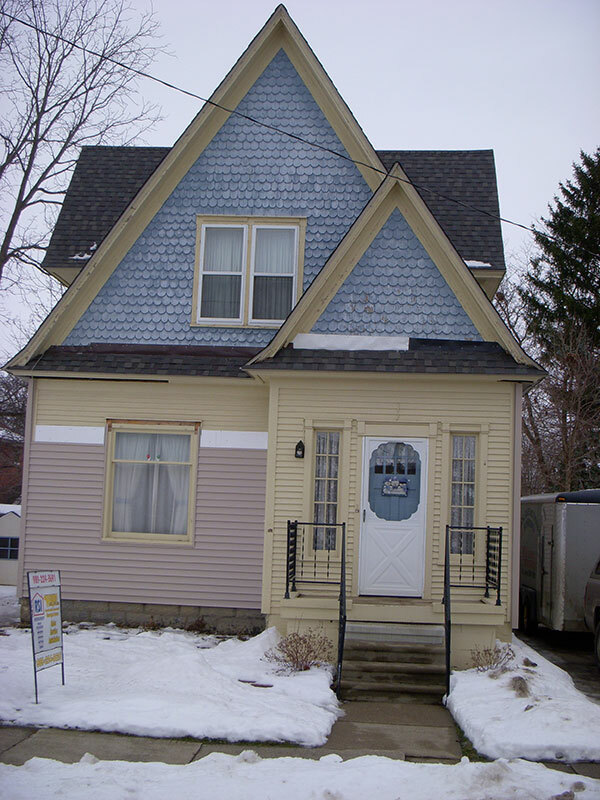 You can trust RSI Home Improvement and Wayne Door of St Johns to provide you with superior quality. 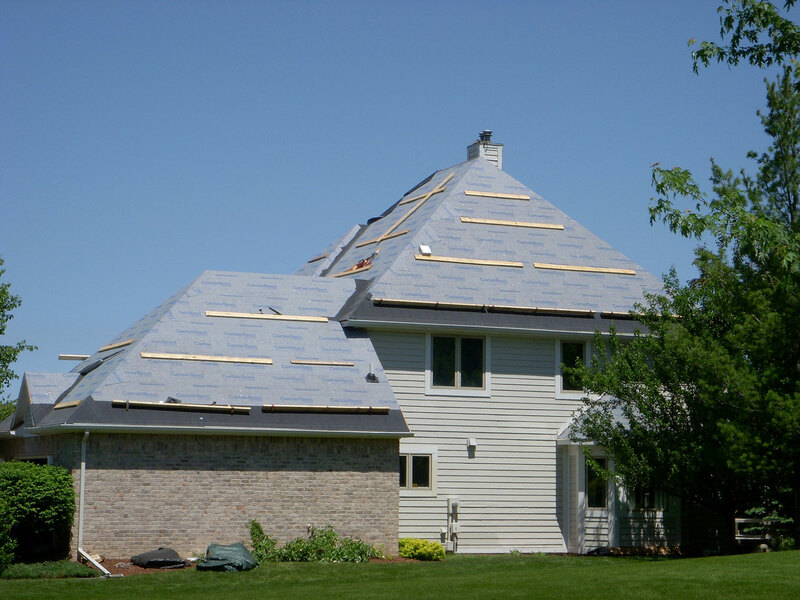 Whether you need roofing services for your new home or want to remodel your existing property, we are here to help. 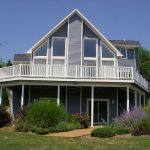 Visit our showroom today and check out our samples of materials, colors, and high quality products from reputable brands. 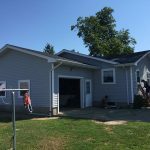 For more information on our home improvement services or to receive a FREE estimate, call RSI Home Improvement, Inc. today at (989) 224-3691, or for Garage Door Services, call Wayne Door of St. Johns at (989) 224-8626. 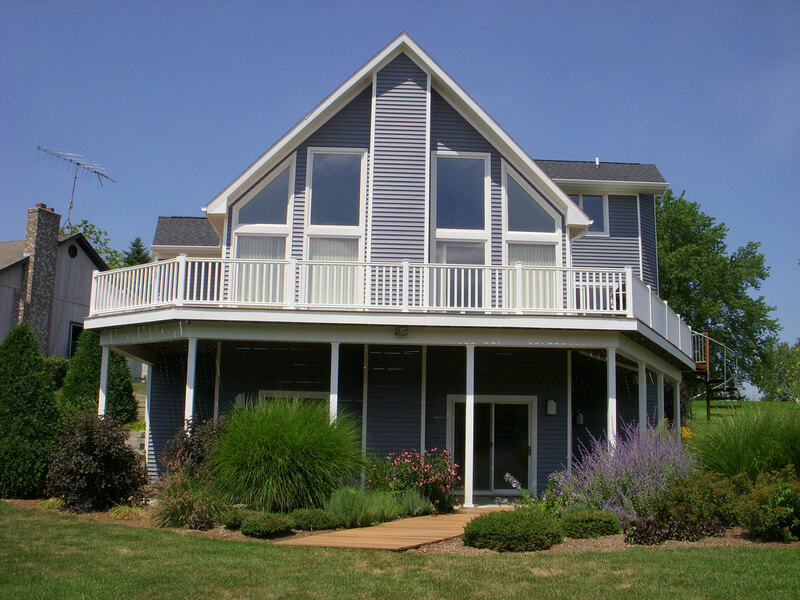 Remember, we are your local home improvement experts who can handle many of your exterior home improvement needs! 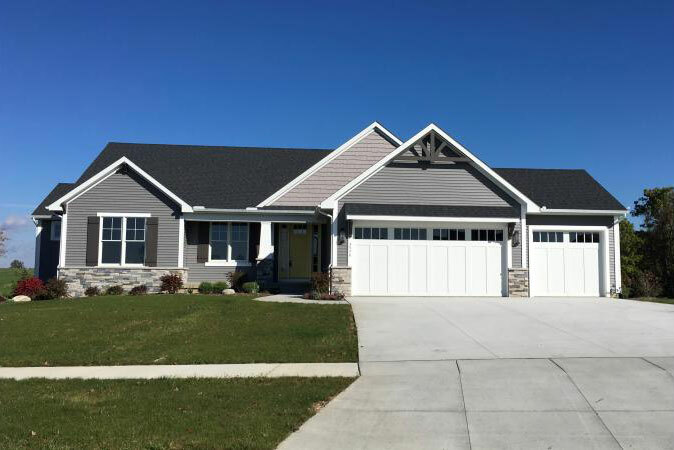 Make your home energy efficient and safe with a sturdy and beautiful garage door from Wayne Door of St. Johns. 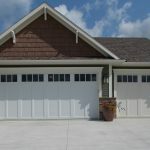 You will find a variety of garage doors from reputable brands in our showroom. 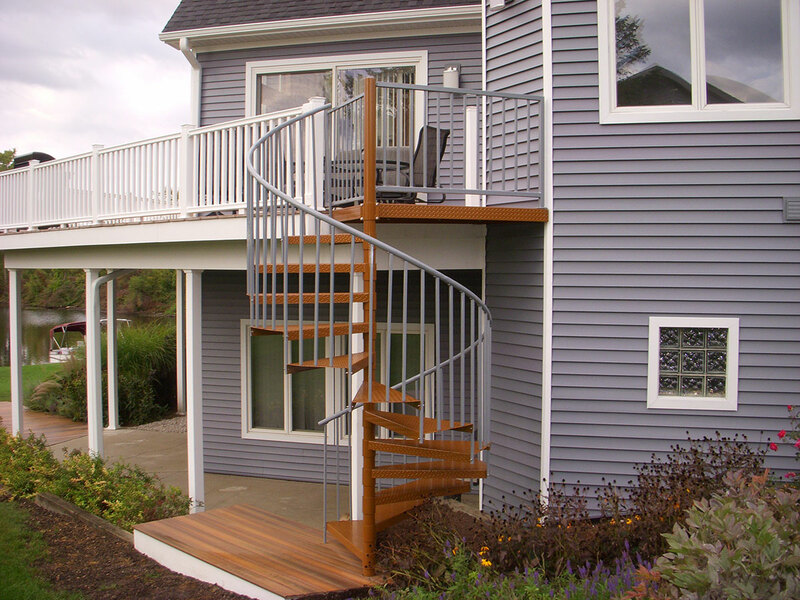 The team at RSI Home Improvement, Inc. are your local home improvement experts providing you with the highest standard of services and products available. 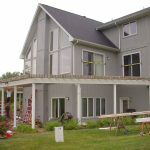 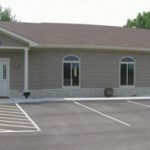 RSI Home Improvement, Inc and Wayne Door of St. Johns has been serving the Clinton County MI area since 1978.